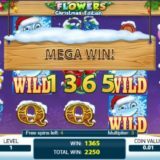 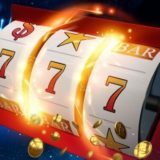 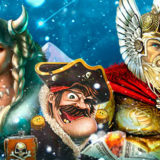 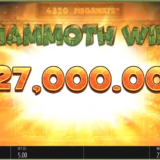 I’m not a big fun of Push Gaming slots, but hey, maybe I’m wrong? 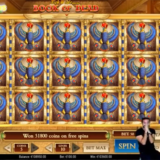 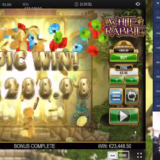 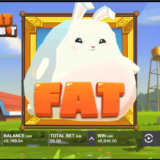 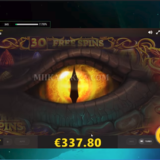 Popular finnish streamer MiikaPekka just won unthinkable money on Fat Rabbit. What can I say other than “perkele”? 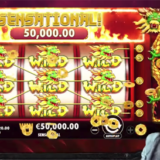 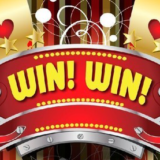 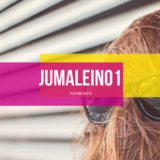 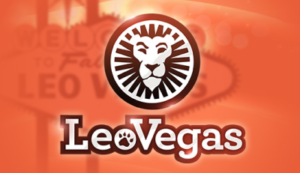 €25 euro bet – this dude is insane, but he got rewarded with over €48k which is x1950+!